Join a global photographic adventure with Timberland, Featuring The Unsplash Community. It’s the 45th anniversary of the legendary Yellow Boot, a design icon that evolved through the years into an improved, diverse urban boot. To celebrate its global identity, Timberland is teaming up with the Unsplash community to showcase photography from Unsplash contributors in Timberland’s international campaign to create a glowing collective experience. 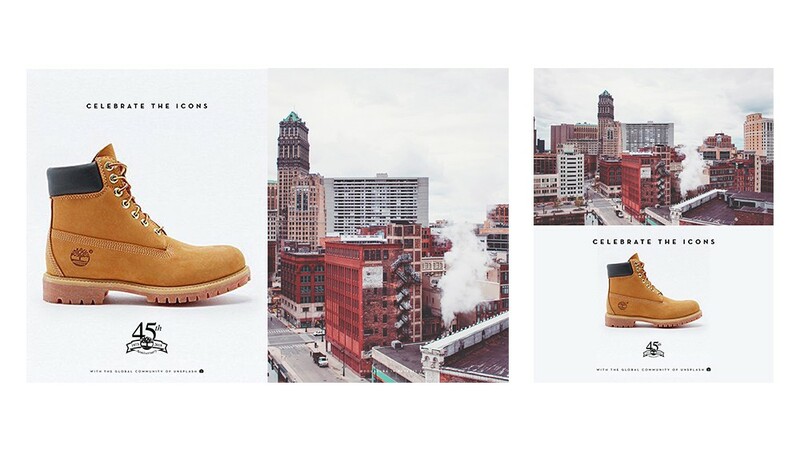 Timberland will also be commissioning a selection of Unsplash contributors to shoot their anniversary collection. The mission is to capture the true essence of “Global Urban Hikers / Adventurers”, which encompasses values of inclusivity, freedom, and beauty. Submit a photo that captures the essence of Timberland’s brand. The type of photos Timberland is looking to feature have a wide range. Anything from portraits to surroundings to terrain will work. Photos do not necessarily need to include Timberland boots or any kind of boots for that matter. 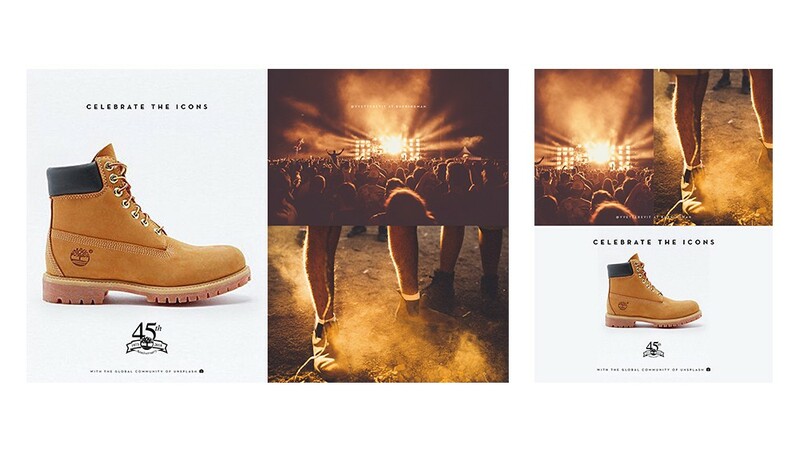 More on the types of photos Timberland is looking to feature. Fill in as many details about your photo as you can. At the minimum, please include the location of your photo and the model’s name if your photo has a person in it. Check off “Timberland” in the “Collabs” section. Your photos will be submitted to Timberland’s Unsplash collection “Celebrate the Icons”. All photos must be submitted by March 16th, 2018 at 11:59pm EST. You may submit as many photos as you wish, but all photos must comply with Unsplash’s Photo Submission Guidelines and released under the Unsplash License. Only photos that have never been used for commercial purpose can be submitted. Timberland and Unsplash will review all submitted photos and select 20–30 photos. These photos will be featured in Timberland’s icons anniversary celebration and credited with the selected contributor’s name in Timberland’s international print and digital campaigns. 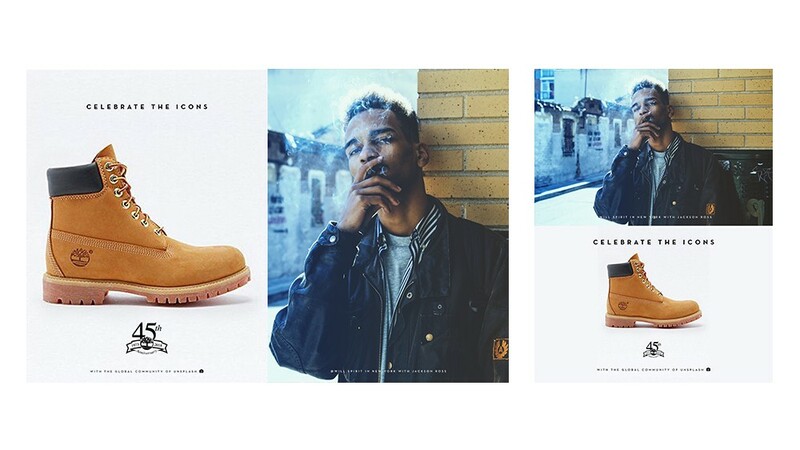 From these photos, Timberland will also commission 10 contributors to shoot for Timberland’s new boot and apparel collection. Timberland will send all necessary apparel to these selected contributors for the photoshoot. 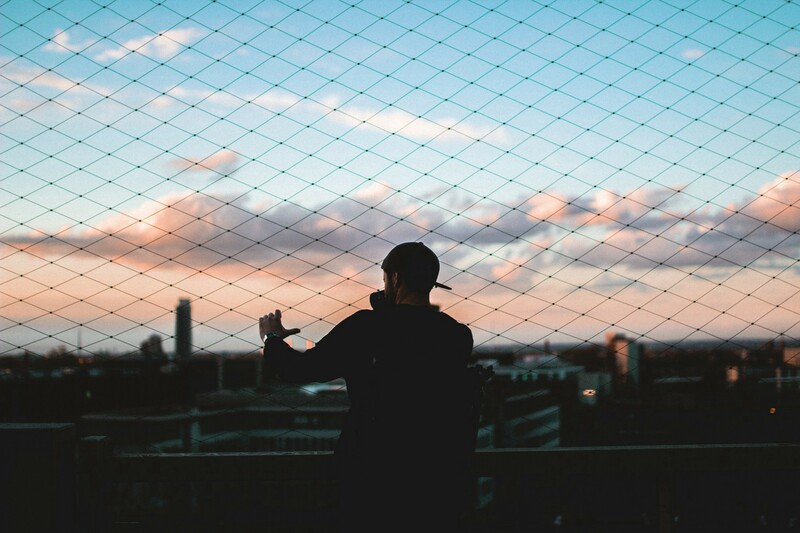 The selected photos will be credited to the select contributors and distributed throughout Unsplash.com, and in Timberland’s international print and digital channels. 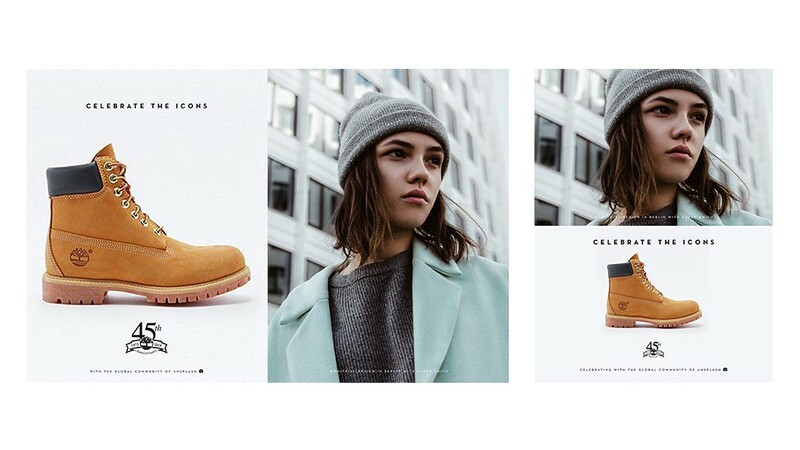 More specifically, Timberland will feature the selected photography in newsprint, magazine, out-of-home advertising, website, digital advertising, windows, in-store installations, video media, traditional press and PR, e-commerce landing pages, and social media. If you’d like to meet over 3,000+ members of the Unsplash community, join us for free on Slack. Cofounder/head of community/head of partnerships at Unsplash.